Every month, more than 5,000 Americans search Google to find out how to become Instagram famous. It's a legit career now - I'm not bashing, either, I think it's great that consumers love these channels so much that people are building entire careers on them. It may not be the most stable option out there, but why not take advantage while it lasts? For most of us, we'll never be able to quit our day jobs and devote ourselves to gaining followers on Instagram full-time. But it still has great potential for marketers and anyone interested in building a personal brand. If you've been toying around but still aren't sure how to use Instagram in a way that attracts new followers, you'll want to check out these seven simple tips. As much fun as social media can be, it's important to have a point if you want to attract followers. You are your brand, and your account should focus on that. 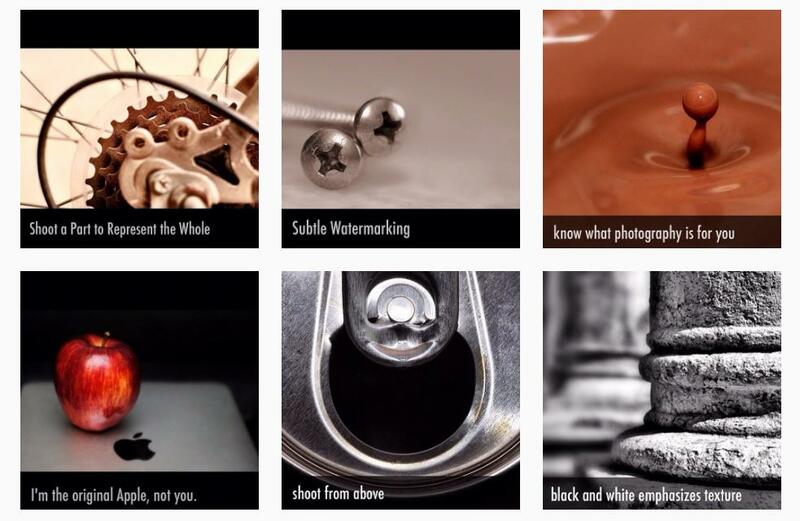 A great example of a focused concept is photogeekdom, which provides photography tips and fun facts. The world of public photography has exploded with the advent of mobile cameras, and the goal of this site is to provide content aimed at improving your photographic skills. The screenshot below highlights its distinctive, easily recognizable style. If you want to build the most followers on Instagram, it's also important to post engaging content on a regular basis. 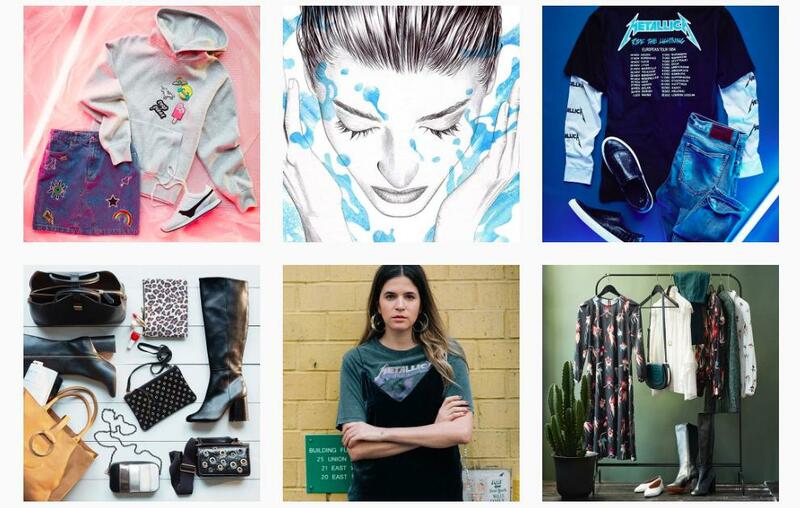 Big brands like Starbucks are fantastic at delivering new content daily, or even several times a day, but even small businesses can manage posting several times a week with a creative Instagram strategy. 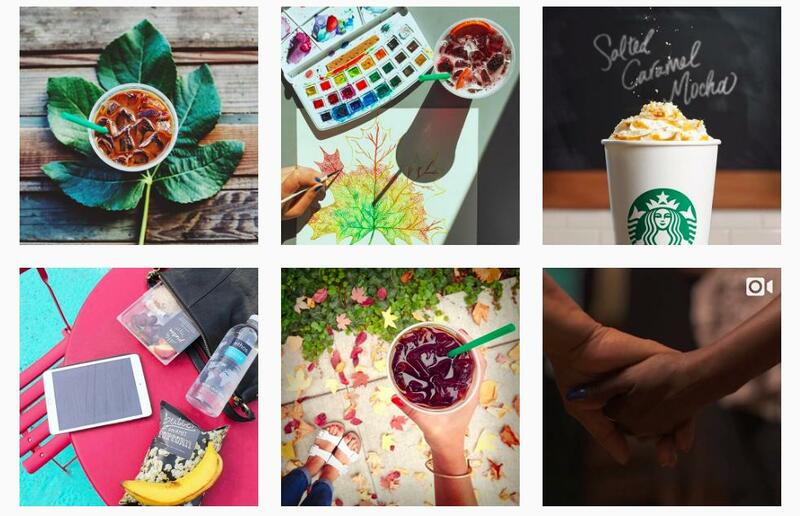 You don't need to have a Starbucks budget to create a steady stream of Instagram content. With your smartphone handy, photos are pretty much the fastest and easiest type of content to produce. By making good use of hashtags, I mean using them intelligently, not peppering every post with a few dozen of them. I swear, they should give lessons in hashtagging for everyone learning how to use Instagram. 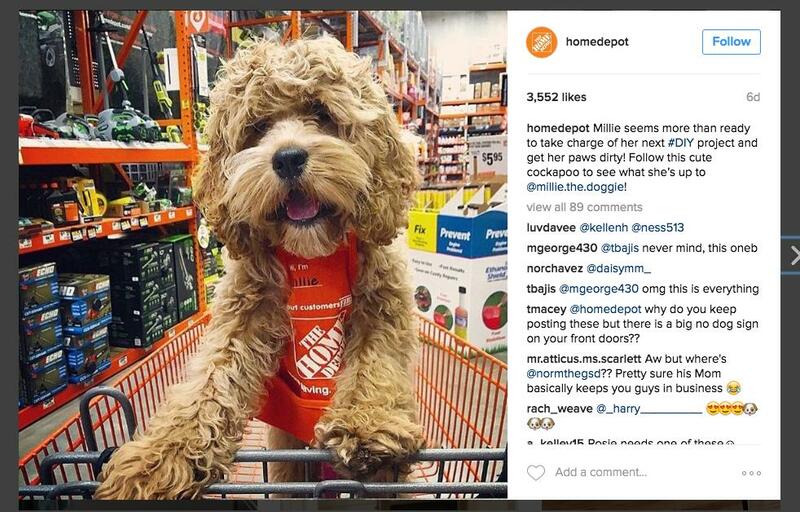 Home Depot uses hashtags like #DIY to get images which aren't necessarily DIY projects, but are engaging and fun in front of new audiences (like this one of pseudo-celebrity dog Millie). Your hashtags should be relevant and interesting. Play around with different words and conduct searches to see what Instagram suggests for higher volume hashtags that have some comedic or entertainment value. Mobile device cameras have vastly improved over the past few years - so much so that no one really has a valid excuse to take bad photos anymore. 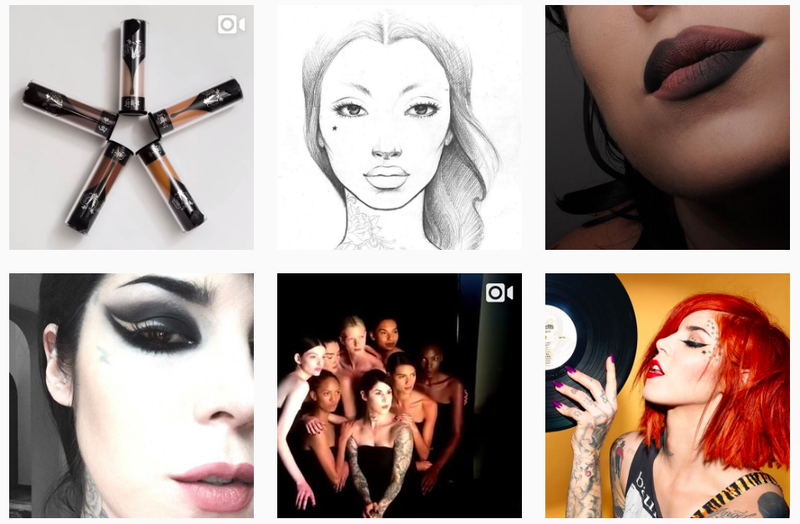 The average Instagram stream is chock full of visually stunning, totally interesting photos. Given this, if you don't take the time to improve your images, you're increasingly likely to be overlooked. Study the streams of major brands like H&M and take note of the effort they put into composition. You don't have to become a pro photographer overnight, but you can work at making sure your images have structure, straight lines, contrasting colors, and make good use of the space inside the photo. Quality matters, and Instagram's filters are pretty limited. 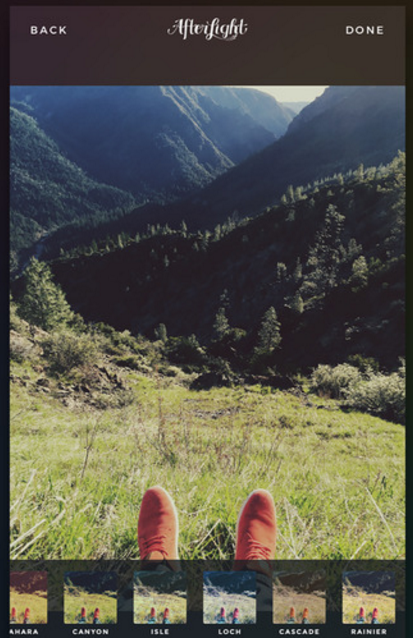 Using a photo editing app like Snapseed or Afterlight can help you create more interesting, attractive photos. Personally, I really like the variety Afterlight offers - you can choose from 128 different frames, 78 textures, and 75 filters. It's also a huge plus that you can see a thumbnail preview of each filter (there's nothing more annoying than having to flip through a thousand different filters, not knowing what's what). Product photos are fine (especially if they're unique and fun to look at) but if that's all you're posting, you're missing an opportunity to engage. Add variety and interest to your stream with relevant images other than those of your own product, or people using your product. Sephora is a great example of this - sure, they have pictures of product, but they also post pencil sketches, live chat videos, quote memes, and more. You don't want to just post your own stuff, post things that the people who like your stuff are also apt to like and share. Interacting with others is one of the best ways to build your following. If you want to get the most followers on Instagram, you need people to see you commenting and liking so they realize you're a passionate authority in your space.